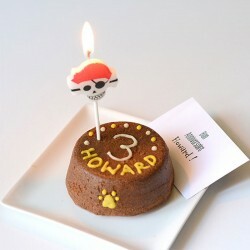 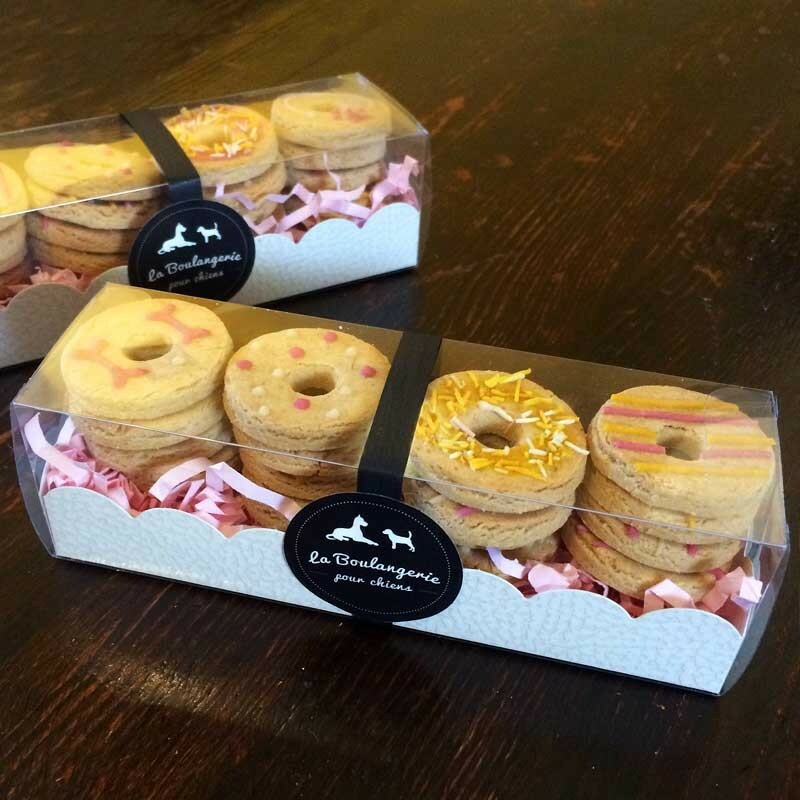 Treats for dogs, organic, 100% natural ingredients. 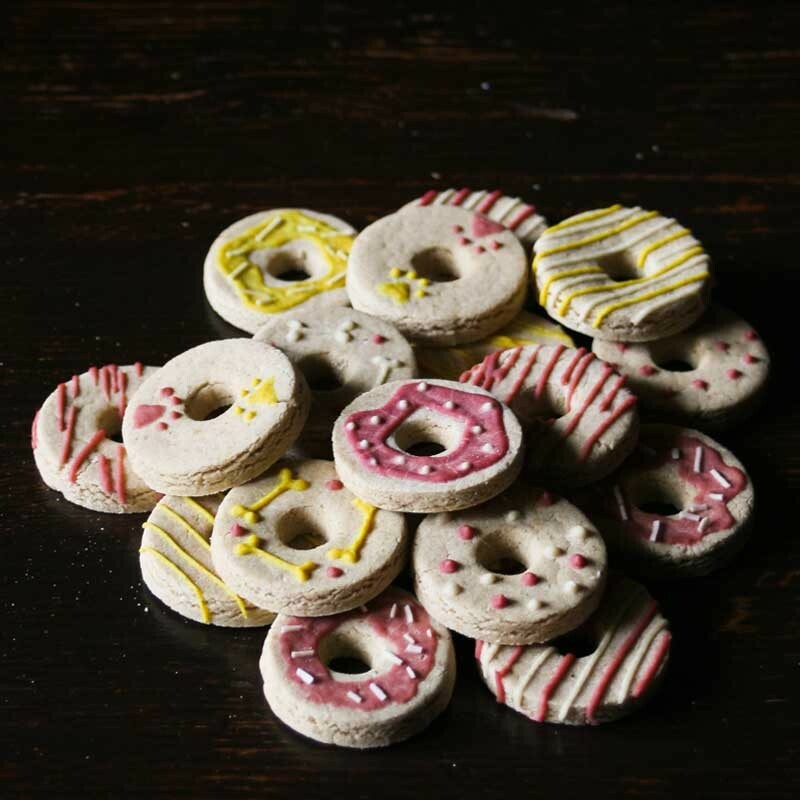 These donut-shaped treats are made with wholegrain rice flour, free-range eggs, crushed raw peanuts and honey. 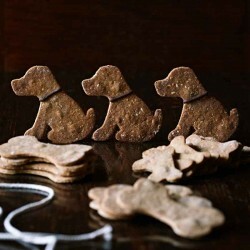 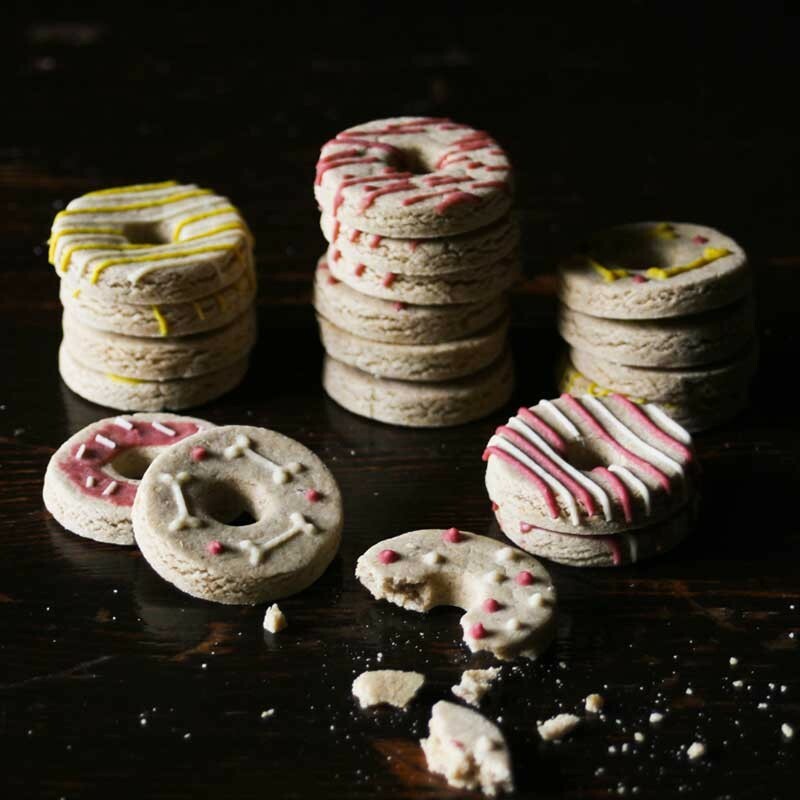 Our donut shaped biscuits will delight dogs of all ages!